Wawa has formally applied to the Brick Township zoning board for permission to go forward with a major expansion plan for one of its township stores. The company, in a filing with the board this week, said it would fully demolish its location at 10 Lanes Mill Road, near Garden State Parkway interchange 91, and construct an entirely new retail building with a gas station. 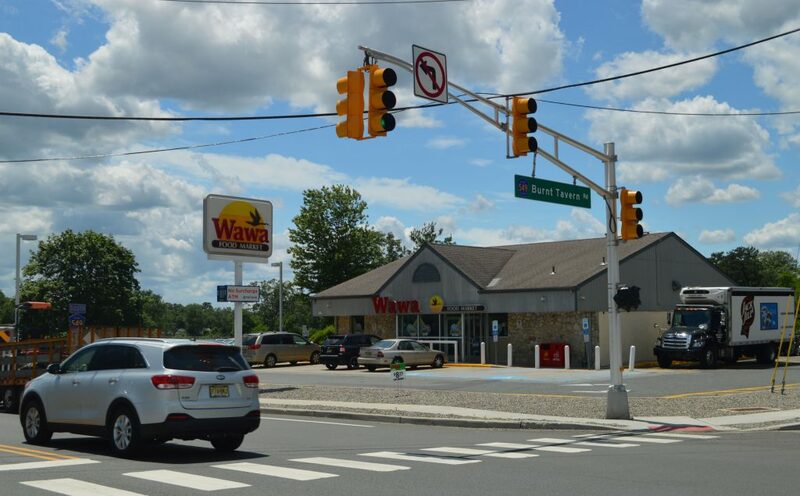 Earlier this year, it was revealed that Wawa purchased the property adjacent to its location – one of the oldest in Ocean County – and was planning to expand. The zoning application calls for the construction of a new, 4,736 square foot retail store and six fuel dispensers with 12 pumps. The project requires the board to grant several variances, including a use variance since the operation of a convenience store and gas station in one facility are not normally allowed under the zoning code. The project also calls for the installation of new stormwater management systems, parking and landscaping features. The application includes requests for relief from more minor zoning issues such as setbacks, driveway size and signage. A hearing will be held at the Oct. 24, 2018 meeting of the Board of Adjustment, which is held at 7 p.m. at the township municipal complex.